Ayme-Gripp syndrome is a recently described, severe, hereditary malformation syndrome. Many features are visible at birth. The facial morphology is said to resemble the Down syndrome in a number of ways. The skull is shortened with the back part flattened. The face is also flat, the nose is short with a broad, flat base. The upper eyelids droop (ptosis) and cataracts are usually present at birth. The mouth appears small and the ears may be small as well and appear to be set low. There is general developmental delay and patients are often short in length, they have cognitive deficits and some have seizures. The joints often seem stiff and sometimes there are bony abnormalities in the forearms. Hearing loss is common. Breasts are underdeveloped. Due to the rare occurrence of this disorder the brain has not been fully studied but some abnormalities such as underdevelopment have been described. A mutation in a specific gene seems to cause this condition and only one member of the pair needs to be changed. 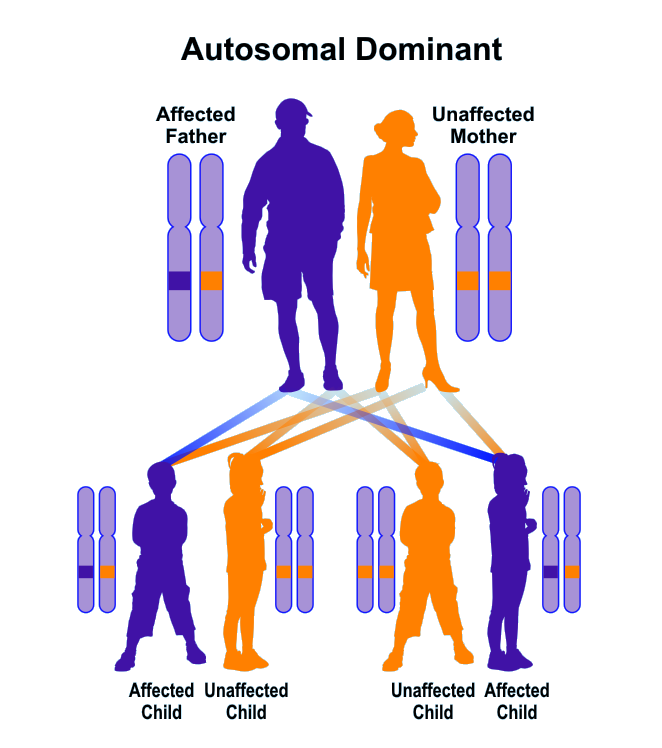 Parents with this gene, even though they appear clinically normal, can transmit the mutation to each child with a 50% probability. Many of the features of Ayme-Gripp syndrome are evident at birth but the syndrome is not widely known and diagnosis can be difficult. Most likely there will be collaboration among pediatricians, geneticists, ophthalmologists, and neurologists. The extensive multisystem nature of the physical and mental defects carry a guarded prognosis for these children but more information is needed.